With the coming of Autumn and the weather showing signs of turning in 3 to 4 weeks it is that time of year that New Era’s competition turn back to their domestic heating oil customers and neglect their new found Essex Gas Oil Customers. We see it every year, oil distribution companies in Essex only favour Gas Oil deliveries in the summer then go for the quick wins that are dictated by a cold winter snap and the influx of 100’s of home owners needing their oil tanks filled up. 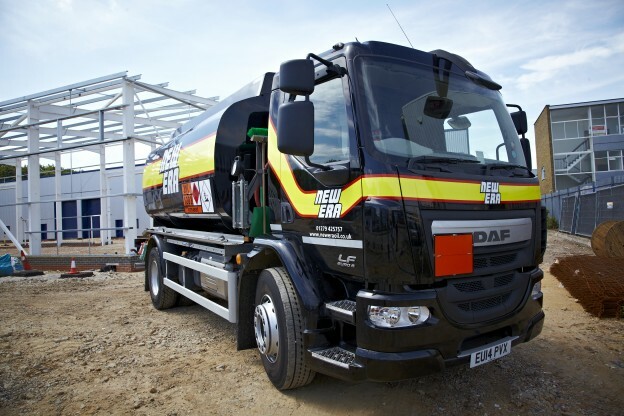 But unlike our competition, the Essex Gas Oil / Red Diesel customers of New Era’s are always priority 356 days a year. Why? Because our commercial customers are key at New Era – something that can’t be said for our competitors. During this period your business is our only priority and our relationship won’t be hindered by the distraction of domestic oils or the domestic market. 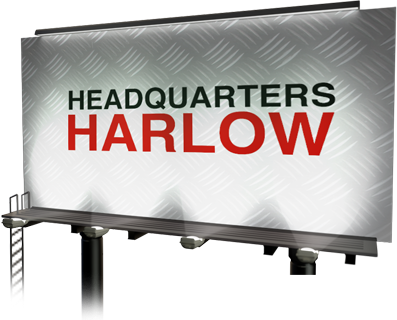 Construction and Landscaping businesses are particularly welcome at all of our depots (in Harlow, Stratford and Gravesend) throughout the cold months, where they will have access to our Red Diesel / Gas Oil collection service. We take great pride in our commitment to great customer service for trade clients and offer a number of services such as Customer Account Managers, which help us build long-term relationships with our Essex Red Diesel clients. We also operate a Technical Helpdesk, with over ninety years’ experience in Automotive Oils, Red Diesel, and Kerosene. As a Diesel Fuel Supplier, New Era enjoys a wealth of experience from which to advise your business on a number of topics: product information, product applications, technical support, troubleshooting, and rapid oil analysis.